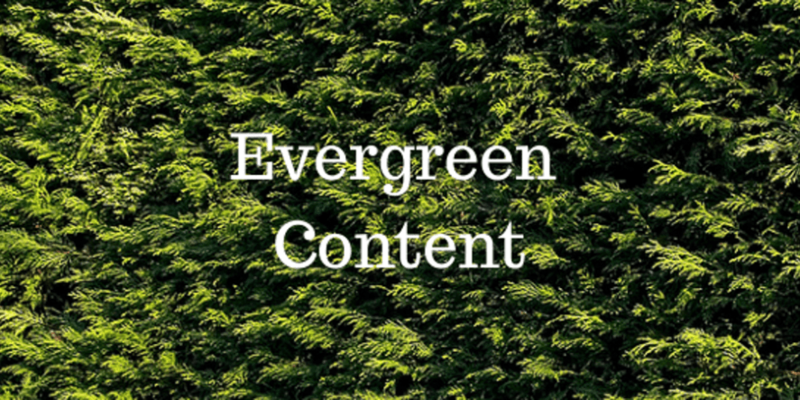 We recently shared a blog post about the benefits of evergreen content and also what evergreen content is along with some examples. The example we gave was of a hairdresser and two blog posts; one of which was evergreen and one which was not. In the last blog post about the benefits of evergreen content we said it is okay to share the same blog post time and time again because not everyone will have seen the post the first time, you do need to be careful about how you share it. The best working example of this is our social media and evergreen blog posts. 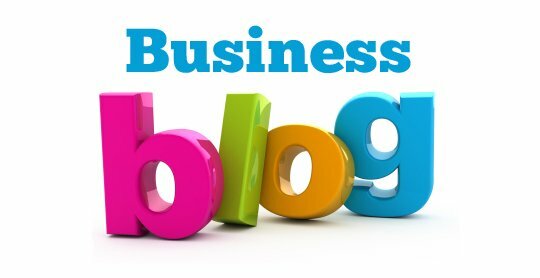 For example, we post at least 5 times a day on social media on weekdays (only twice a day at weekends), we will share the same blog post with the same tag line 2-3 times a month but we will also use 3-4 other tag lines to share the blog post another 2-3 times a month. Going back to our original example of how to care for your hair you could have the basic social media post that says “What to know how to care for your hair (link here).“ and another that says “Leaving conditioner in for 3-5mins is great for your hair, but here are more ways you can care for your hair (link here)” and then share that 2 times a month with the link. Then post on social media about another point in the blog post and share that with a link to the blog post too. It’s a good idea to change the photo on social media with the post too so it doesn’t look too samey and still attracts attention. However, remember the 3-5 updates 2-3 times a month are based on 5 updates on social media a day, if you are updating you business social media account less than that you need to use these ideas less too.